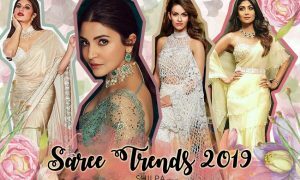 Discover the latest designs in Indian engagement outfits and see what kinda anarkali, gowns, lehengas and Indo-western outfits are hot in 2017! Hey, gorgeous! Shopping for your bridal dress may hog the limelight for you, your family and/or friends, but the engagement dress can’t be ignored either. As the bride-to-be, your dresses and style are under the spotlight at your engagement ceremony. All eyes are on you. Plus in India, the engagement ceremony sometimes marks the beginning of wedding festivities. It sets the mood and even gives a preview of what’s to follow on the wedding day. So choosing the perfect Indian engagement dress is oh-so-important! The bridal outfit calls for following the traditions and mostly sticking to red in many parts of our country. 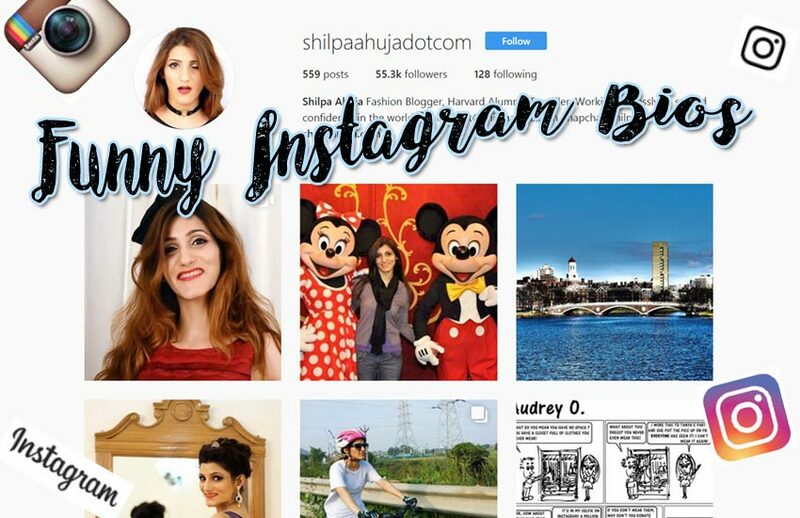 But with your Indian engagement dress, you can really experiment – choose your favorite color, wear an unconventional style or bring your fairy tale fantasies to life – whether that means looking like a princess, fairy or a celebrity! 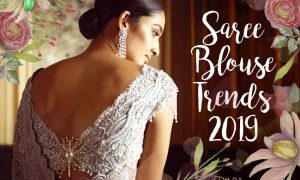 This year, we’re seeing both traditional and western silhouettes in the wedding arena, and in the fashion weeks. 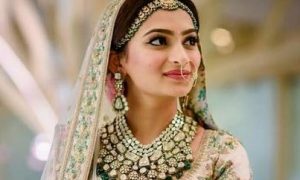 What I’m loving the most are Indian engagement outfits with a western element in them. 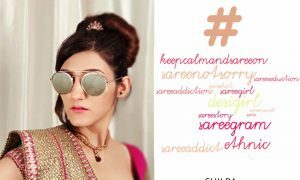 They really speak for the modern Indian girl and are a great way to add some style to your otherwise demure look. 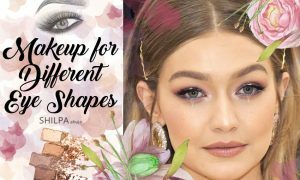 If you’re expecting some conventional-minded relatives at the ceremony, adding a few risqué or uber touches to your look can really bring out the rebel in you – subtly, of course! 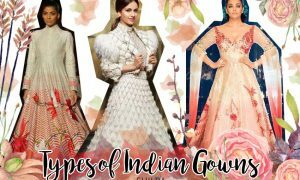 So let’s take a look at what’s the latest in designer collections for engagements to help you find your perfect dress! I’ve selected these ideas from online shops and fashion weeks just to give some ideas! If you’re having a low-key ceremony with inner circle only, then an elegant anarkali dress would be the perfect idea. Not only can you reuse your dress later, but also wear something comfortable yet pretty. 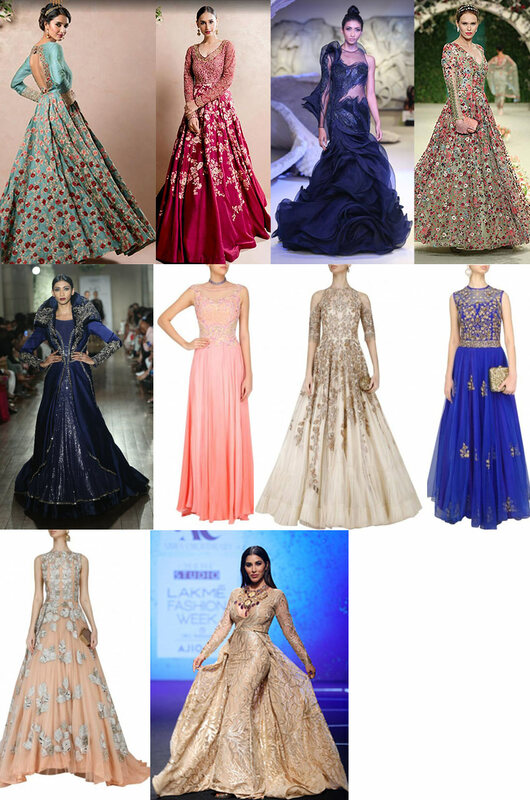 Floor-touching, gown-like anarkali dresses are still trendy and not going anywhere! 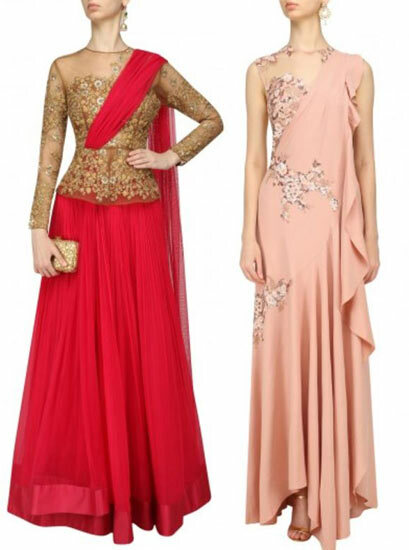 You can go for sleeved or sleeveless, bright colors or pale pastels, with or without dupatta – your choice! Pair it with a choker necklace, strappy heels and clutch. 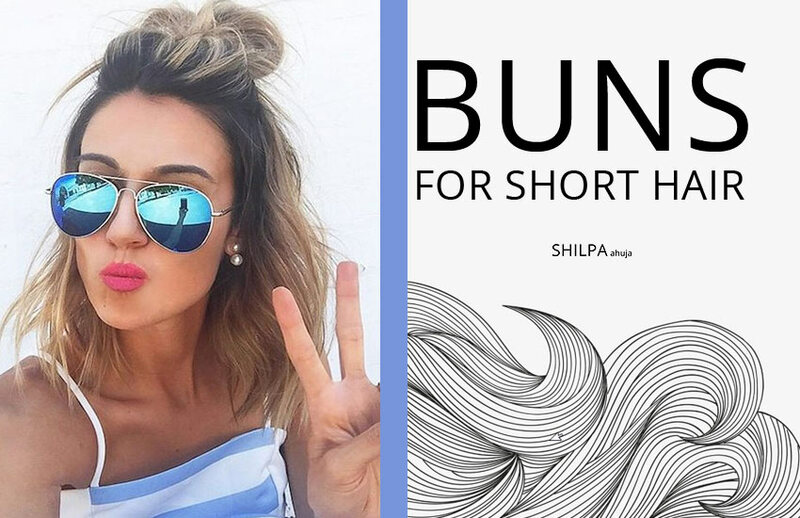 Try a curly half-up hairstyle or wear it with an accessorized French bun! 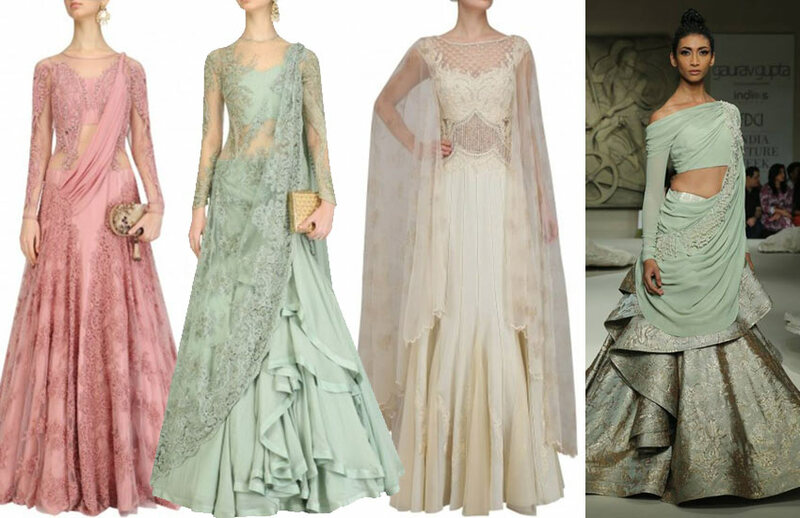 For a cocktail party, an Indo-western gown would be the best idea. 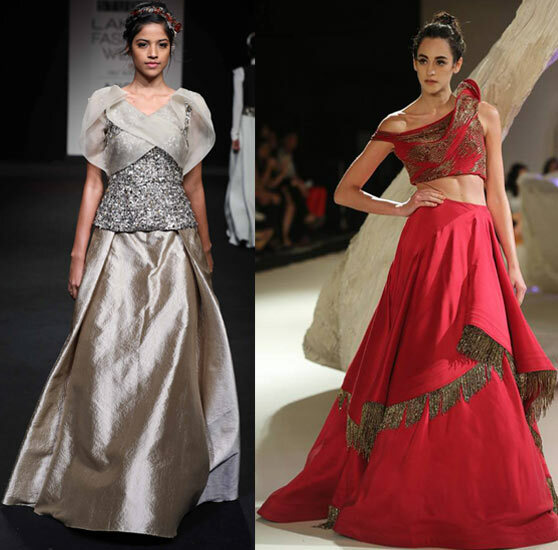 Lehenga-inspired gowns that have a pre-draped dupatta and sheer waist-panel are very trendy. Pair it with statement earrings, matching clutch and peep-toe heels. Wear a high bun and accessorize with a rhinestone-encrusted flower-pin! 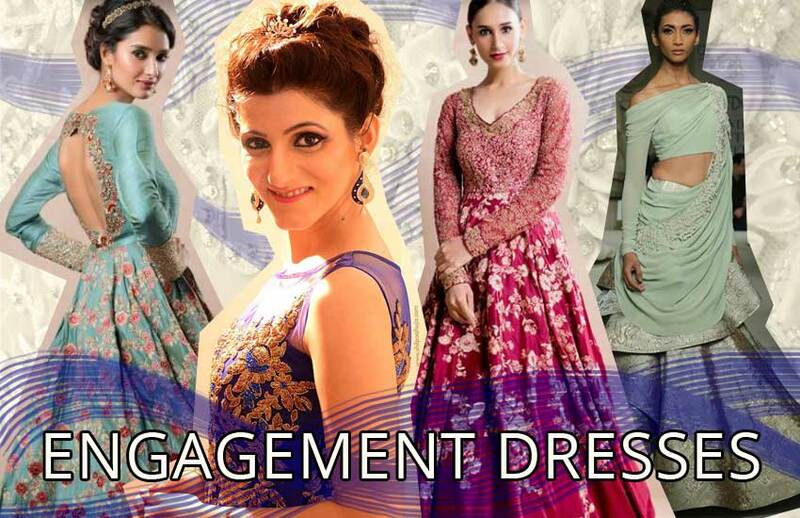 My favorite type of Indian engagement outfits are gowns! If you’re having a large ceremony, a gown is the best way to really make a statement. Tiered and ruffled gowns look very royal and stunning. Or you can try something with a cape or off-the shoulder style. 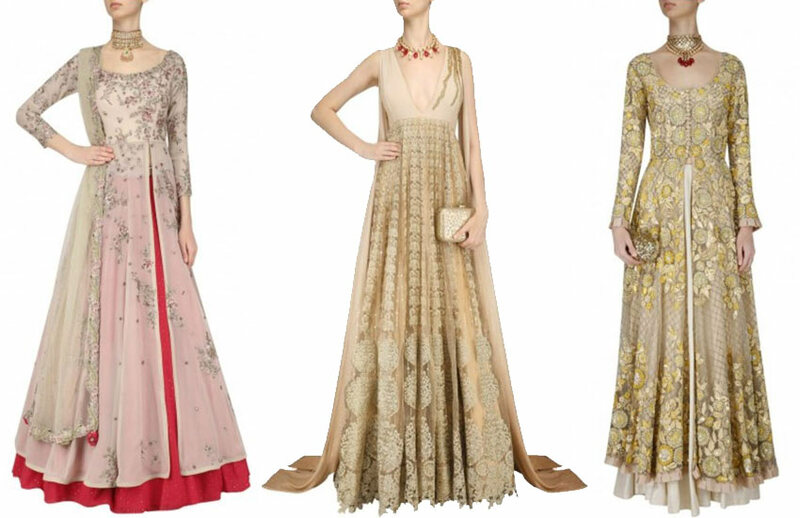 For something more traditional, go for an anarkali gown. To have all eyes on you, try a gown with a top sheer panel, or a long train. Accessorize with a tiara and statement drop earrings to look like royalty! If it’s a small dinner party or a garden party and you don’t want something too heavy, go for a long skirt paired with a crop or peplum top. Satin, silk and tulle skirts are great because they can make you look like the bride-to-be without overdoing it. Flower pins and fascinators are a great way to accessorize your hair with skirts. Add some delicate jewelry like a cuff or layered bracelets, and accessorize with a box clutch and pumps. A family engagement party is best attended with a lehenga. 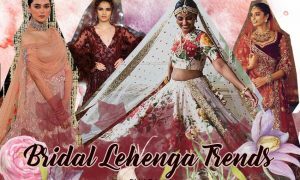 If you’re in the mood for traditional Indian engagement dresses, lehenga is the way to go. Pair it with off-the shoulder choli, cape, crop top or a jacket. There’s so much to choose from! Saree gowns are way more popular than sarees these days as the “youthful” dresses. So try one if you’re looking for something very ethnic with a modern touch. Romantic Victoria’s Secret-type curls or an elegant bun would be a great pairing with a saree gown. Add a pair of matching drop earrings and strappy heels and you’re all set to put a ring on it! 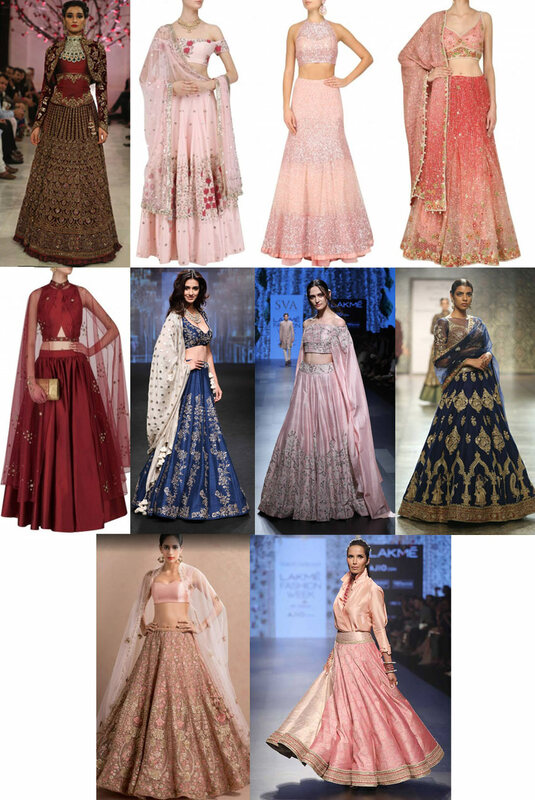 So I hope you liked these ideas for Indian engagement outfits. These were just to help you understand what kinda designs are trendy these days. But in case you’re looking to do some online shopping, I’ll try to put similar designs in the SlubShop soon. In the meanwhile, check out our ethnic wear in SlubShop!